It’s not an easy question to answer, simply because everyone’s circumstances are so different. Do you intend to travel for your entire trip without working? If so, you will obviously require a larger nest egg than those who plan to work their way around. There are a number of basic budgeting formulas that can be found online. By far the most common is, “$1 per Kilometre” and “$100 per day”. As I said, very basic but following the “$1 per Kilometre” formula, a 35,000km trip would cost you… yea, you guessed it, $35,000. The “$100 per day” formula is equally as simple. 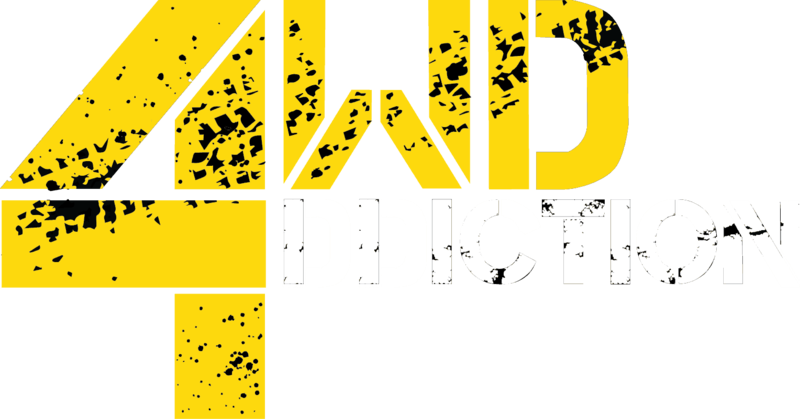 Let’s say you plan a one-year 4WD trip. Using this method, ($100 x 365 days) you would end up with a budget of $36,500. These formulas are OK for a very general idea of budgeting but something so simple is rarely correct. Especially when you consider how different everyones lives can be. In this article we address some of the key questions that should be considered in order to better budget both your time and money for your off-road lap of the map. How much time are you planning to devote to your trip of a lifetime? This is possibly the most important question, as an accurate budget cannot be conceived without a timeline. Identify your trips timeline, 3 months, 6 months, 1 year or longer? The usual timeframe for a “big lap” of Australia is one year. The general consensus being, a year should give you enough time to see most of the tourist hotspots and not feel too rushed along the way. Of course, this all depends on your traveling style, and if you want to stop and work in one place for a while. Personally, I don’t think a year is long enough but it’s a good starting point for budget planning. The majority of people traveling Australia for longer than a year will have some kind of income to fund their trip. Very few will do it from savings alone. The number of mouths to feed and camping fee’s to fork out for has a huge bearing on your overall travel budget. Are you a lone wolf planning your solo adventure of a lifetime? Have you talked your partner into sharing this life changing experience? 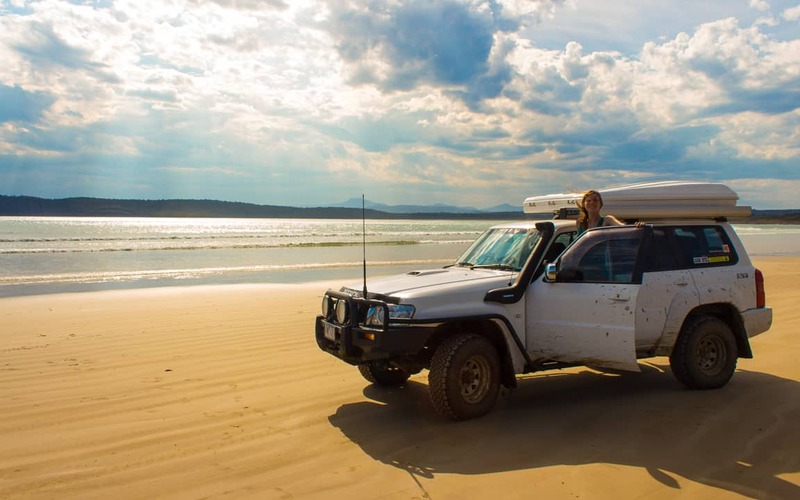 Maybe you’re herding the whole family into the 4WD and leaving the big smoke in your dust. Whatever your circumstance, ensure you account for additional food, fuel and camping fee’s in your budget. 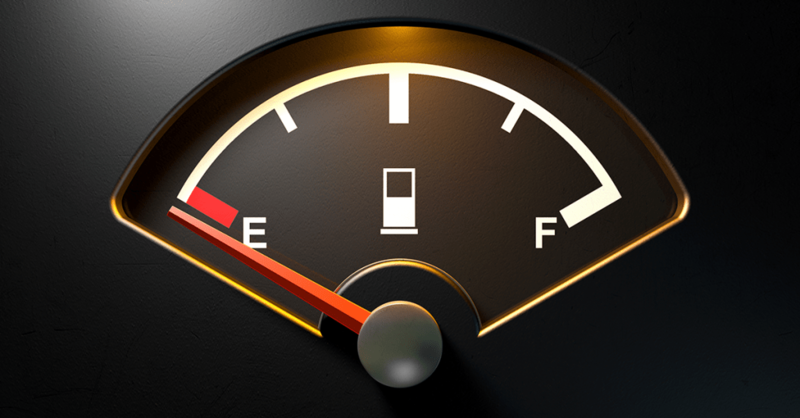 What is your fuel consumption? There’s no getting away from it, the biggest cost by a country mile, when traveling Australia by 4WD is fuel. What ever your chosen poison, petrol or diesel, it’s going to be expense number one. If your 4WD is gas or duel fuel, strongly consider a change in vehicle, as gas isn’t readily available anywhere away from the cities or larger towns. The more people (and their luggage) who are traveling in the vehicle will increase the fuel consumption. Also consider that the vehicle will likely be fully loaded with all the usual camping gear plus water and food. When working out your possible fuel costs, use realistic real world figures, not the optimistic unladed figures touted by vehicle manufactures. 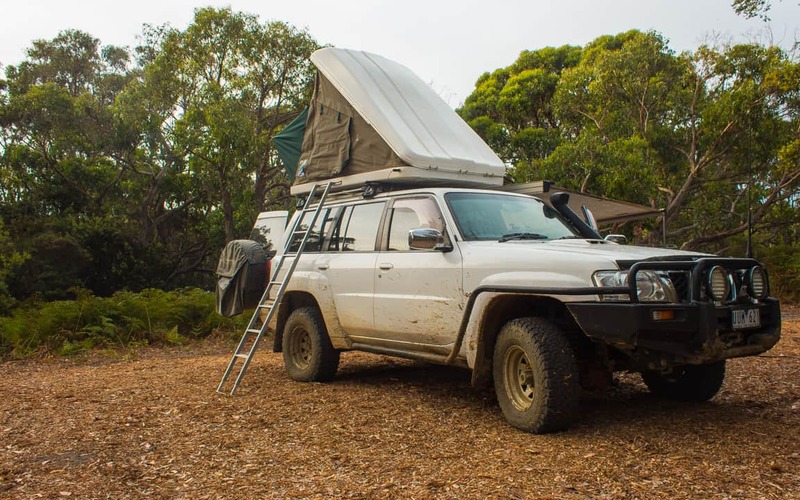 Will you be towing a camper trailer or caravan? Towing increases fuel consumption heaps, especially in low range or when driving long corrugated roads (like the PDR) with aired down tires. Make calculations based on a mixture of highway and low-range driving. This method will give you a more accurate estimate. In part two of this article we look at how your choice of campsites and style of camping can save you serious coin.